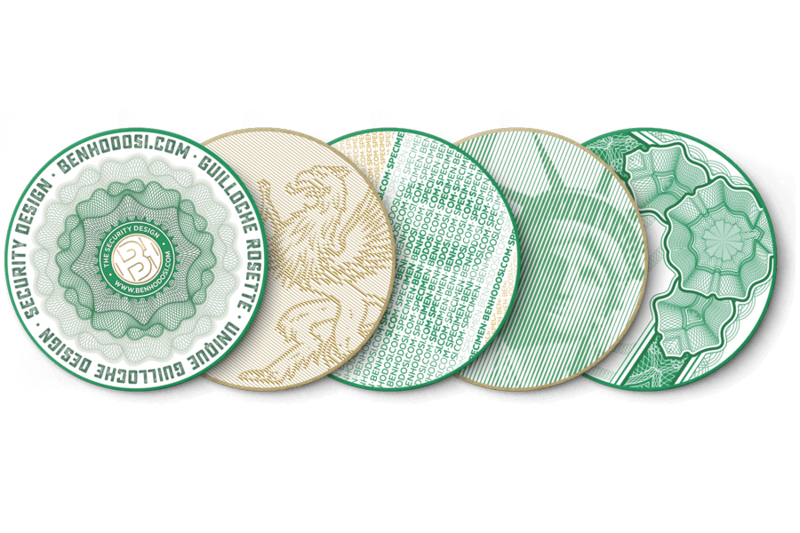 Guilloche refers to all anti-counterfeit design elements that are used for security purposes. 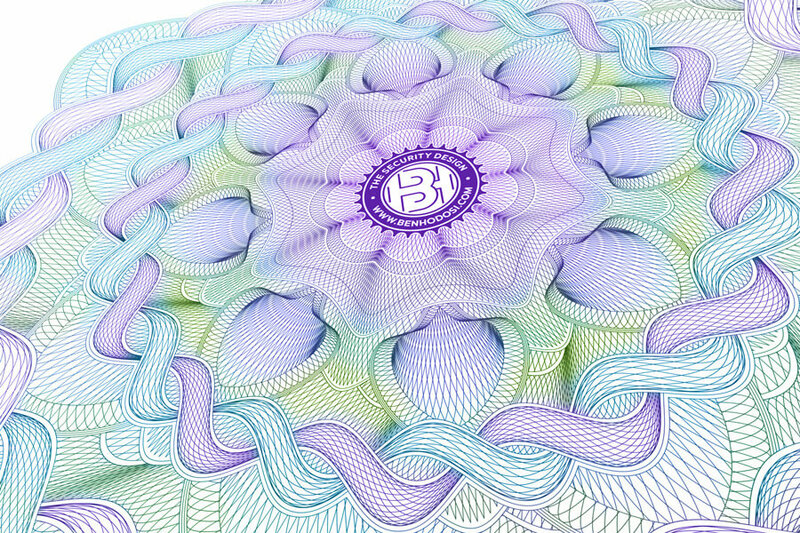 Guilloche is a pattern of subtle thin lines interwoven according to the rules of geometry. 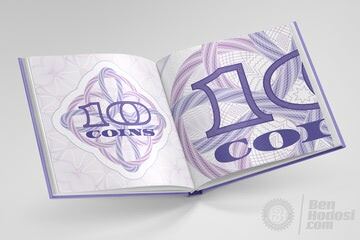 It includes all wavy decorative lines and graphic patterns which are primarily used on banknotes and securities. 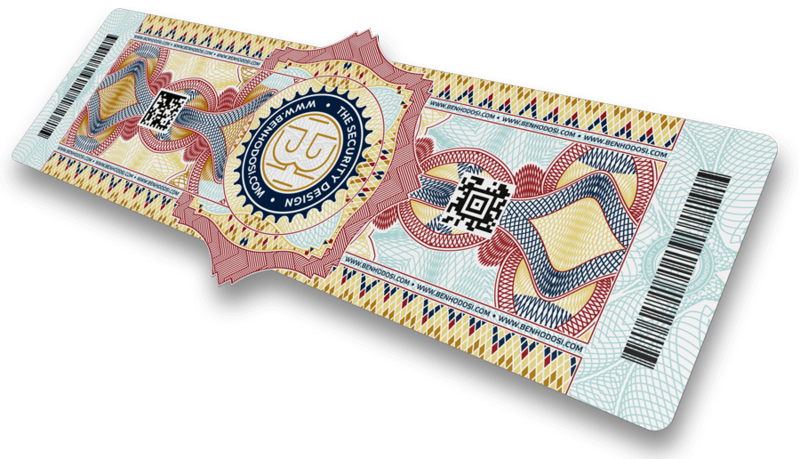 The use of guilloche lines might in itself prevent the counterfeiting of products (e.g. 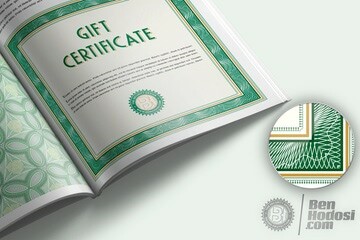 certificates, diplomas, gift vouchers, tickets, packaging). 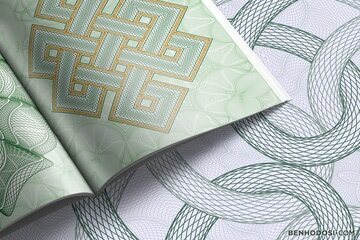 In addition to having anti-counterfeit functions, guilloche can also be applied for decorative purposes, as it aesthetically enhances the appearance of the product and represents added value of “monetary nature”. Over the past 200 years, it has mainly been used in the field of anti-counterfeiting. 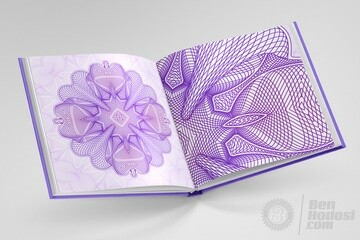 In the 21st century, more complicated guilloche systems can be designed and displayed due to the development in printing technology. Aesthetically, the application of guilloche is of primary importance, as its vintage appearance conveys elegance and exclusivity to the products, thus increasing their value. 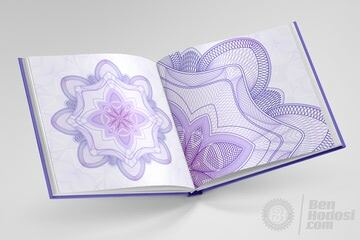 The ideal application area of guilloche backgrounds is the production of special background printing systems. 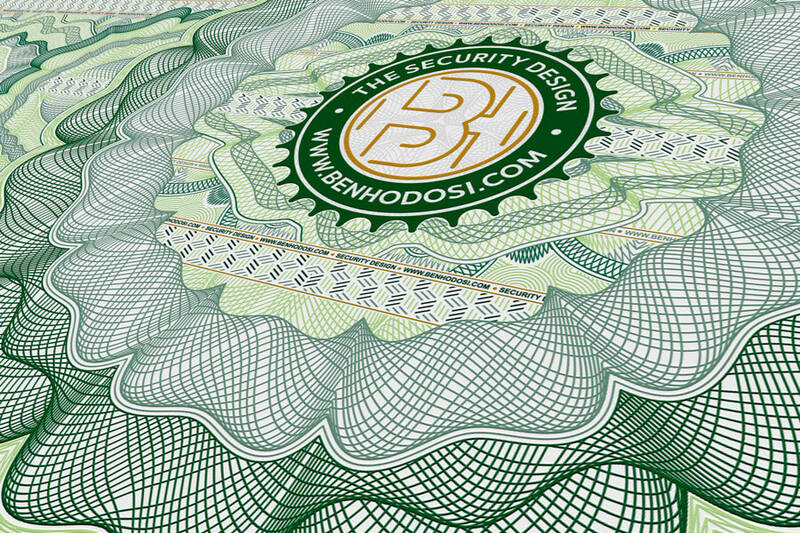 They can be used for designing various security prints, certificates and packaging materials. The protective element ensures increased security. 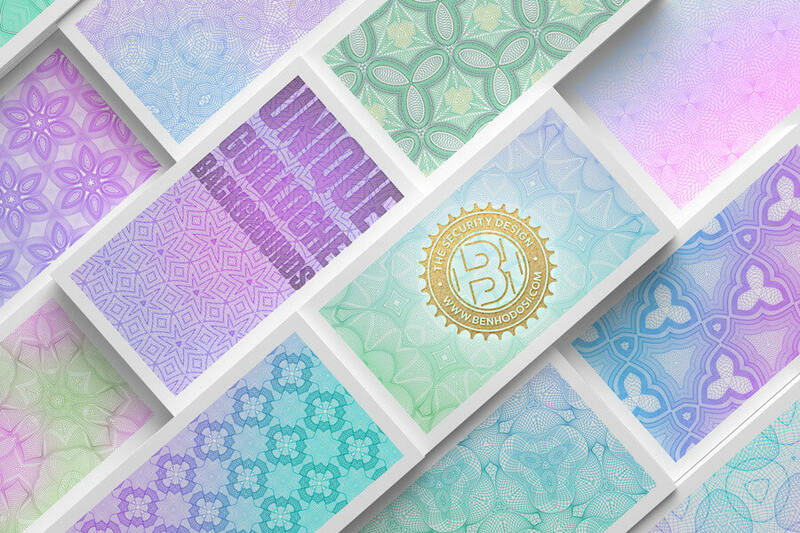 Guilloche backgrounds can also be applied as decorative graphic elements. They are made of high quality vector material, the colour and size of which can be easily changed. 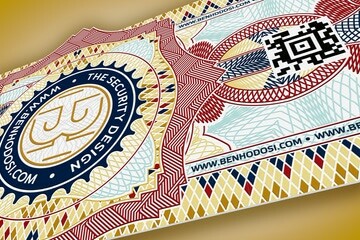 By using various security elements, I provide effective graphic solutions against counterfeiting. It requires the use of simple tools, such as a magnifier, a microscope or a UV lamp. The combined application of the above-mentioned technologies increases the level and effectiveness of brand protection. The most important protective tool is the special custom line system based on the graphics carefully integrated into the combination of security elements and the background printing system.. 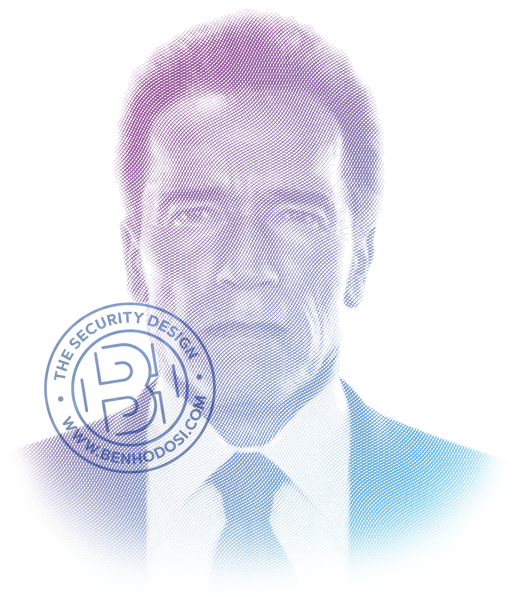 The technology applied during the design process, the subtlety of resolution, the combination of positive and negative elements significantly increase protection against copying. The documents are tailored to the customer’s needs, by using up-to-date security elements. As for printing technology, further security solutions can be incorporated upon request. E.g. 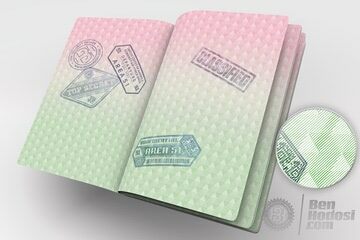 : Holograms, UV prints, special inks, OCR code. By applying different line width, higher quality can be reached. Capillary lines with dark or light background. The extremely aesthetic design hampers digital copying. Micro text is a hidden element of an originally elaborate graphic. Its main role is to render the reproduction of the given graphic more difficult and recognise counterfeiting carried out with a colour photocopier. A pattern consisting of subtle capillary lines, typical of securities. It is often colour gradient. The hues determining the characteristic colour of the print vary in the rosette. 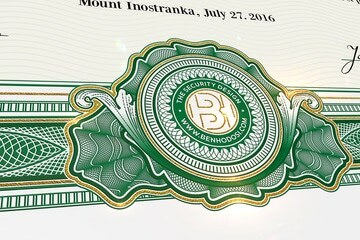 This technique further increases the security level, highlighting the beauty of the document decorated with guilloche elements. 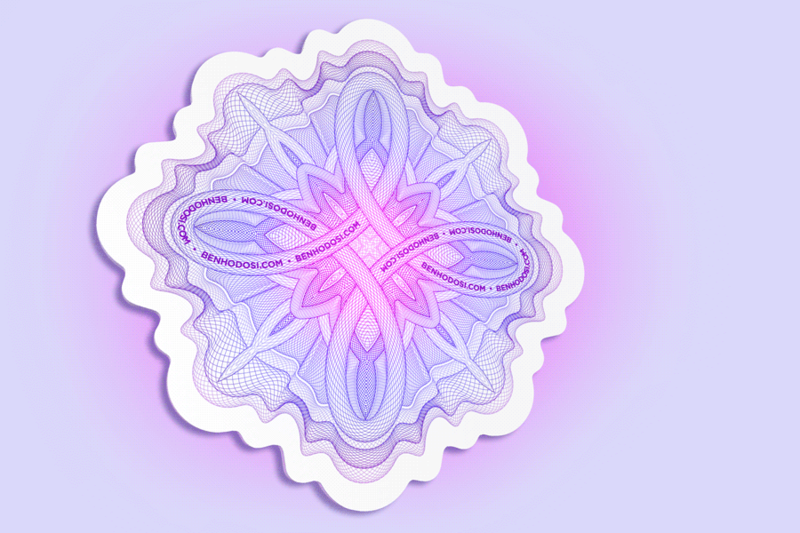 A sophisticated and constantly changing line structure by means of which different picture and text effects can be designed through the mathematical manipulation of the width, length and height of lines. Line-width modulation not only makes the design unique and custom, but it also increases security. The resulting image is easily perceptible to the naked eye. The unique linear pattern of the image is discernable only under microscope. It is only the designer who knows the image used for the creation of the mathematical pattern, which further enhances security. Its combined application with the relief technique enables the creation of emboss effect prints. The image appears to be bulging out of the plane of the surface. By increasing the output resolution, the security function can be strengthened. Protect your products by using security labels. Custom security labels prove the originality and uniqueness of your products, therefore customers will look for them and purchase them with confidence in the future. Apart from their security function, labels also have a significant advertising value. They raise the customers’ awareness of the products, and stimulate purchases. I design custom security labels for my customers, by applying a combination of various security elements. All labels have a beautiful and aesthetic design, and are of premium quality. 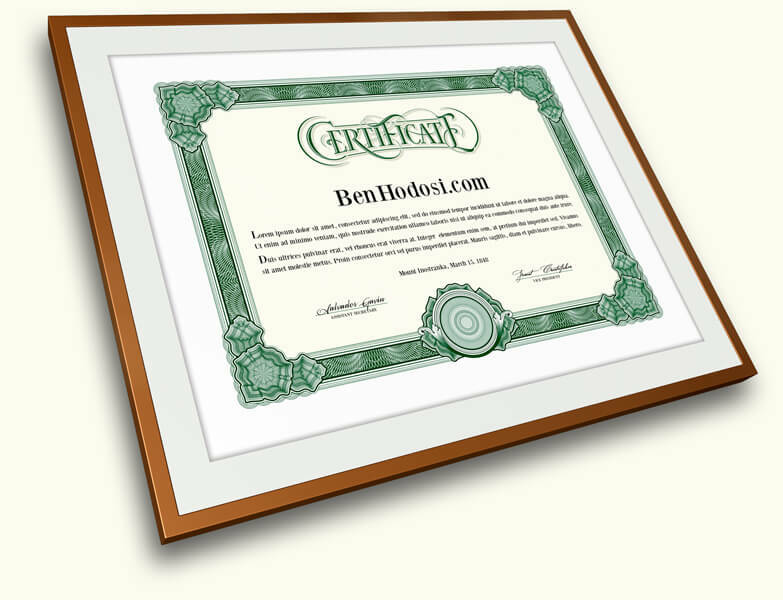 I offer a wide range of exclusive custom certificates and certificate templates. 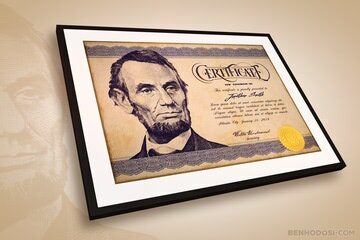 The design of my certificates worthily represents the holder’s achievement. 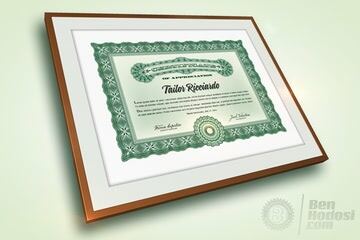 In whole or in part, these diplomas not only reflect the rank of the person who hands them over, but also the level of the performance of the recipient. 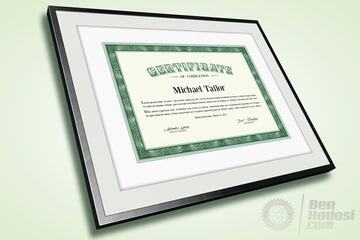 I strive to create certificates that awardees can proudly show to other people or hang on their wall. 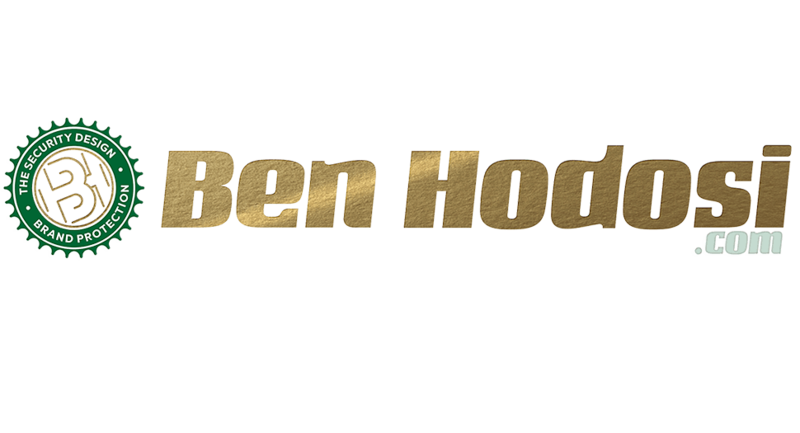 I offer a great variety of classic, modern and professional certificates that can be awarded to people excelling in in various areas. 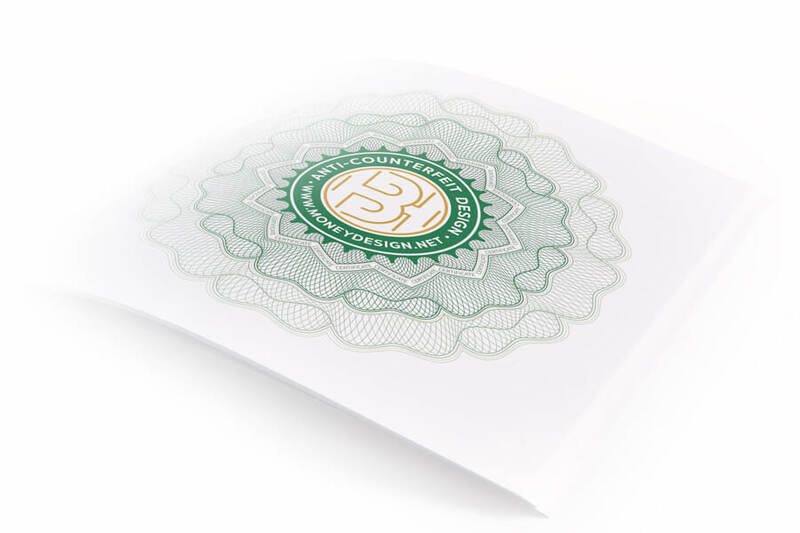 Illustrated with guilloche and relief patterns, my certificates can be adapted to the specific needs of institutions and organisations. 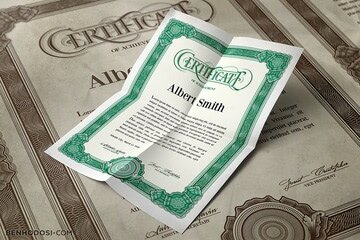 The use of custom typography gives a more special and unique appearance to the certificates. I undertake to fulfil individual needs and orders. 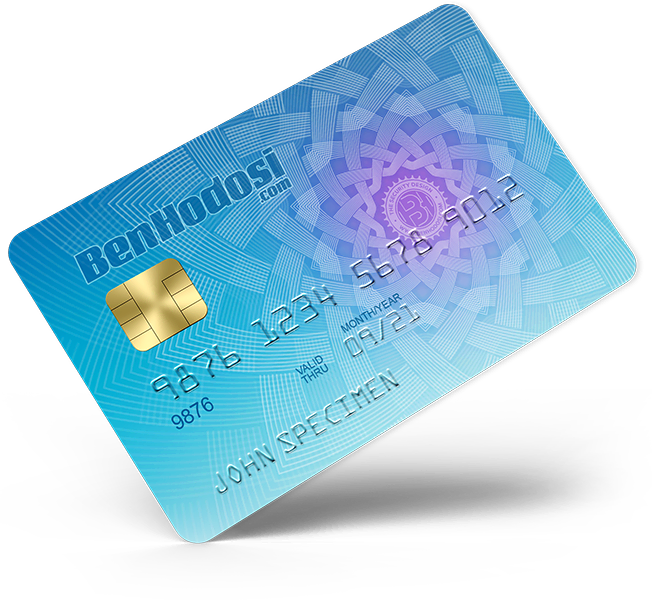 Whether you are looking for security ID cards for your business and your employees, cards for an organization, or loyalty cards for your customers, I will create a beautiful card design. I offer a full range of unique card design services. In our visual world, our decisions are largely influenced by the spectacle. Corporate image gives the first impression of your company (brand, products and services) to prospective customers, thus influencing their decisions. Your corporate identity is the first thing they meet, and the first impression is of primary importance. I try to design logos that are easy to remember. If people remember your logo tomorrow, it is “half a victory”. If your product also evokes positive feelings, it is almost complete success. Corporate identity refers to all means of visual communication and graphic design that represent a brand in all kinds of printed and electronic media. The market reacts positively to great corporate identity that adds some value to the brand, and gives it a competitive advantage. Corporate identity projects the quality of a brand (company, service). I always strive to design a corporate identity that is easy to remember, facilitates marketing and boosts brand awareness. Would you like a logo that is easy to remember?